It is important to know that it is at least six to seven times more costly when acquiring a new customer as opposed to retaining an existing one. To increase profitability by 75 percent, a five-percent increase in consumer retention is necessary. 20 percent of existing customers will contribute to 80 percent of future revenue. Bain and Co., Gartner Group and Harris Interactive are respected companies in the corporate world where these statistics originate. Understanding these statistics is important to help master customer service. Linked to provider compensation, patient satisfaction must be achieved. Based on non-clinical values, patients will increasingly judge. In order to find better service, patients are more likely and more willing to change providers. What makes it or breaks it for the office is the staff, the office culture and other considerations, not just the doctor. Invest in routine training that is culture-wide. 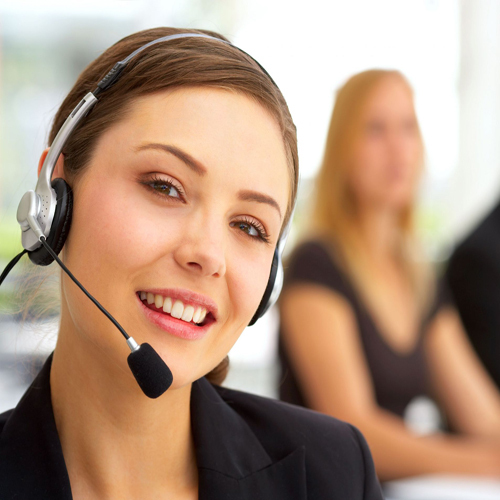 Often, many practices don’t have enough training to deliver customer service adequately. Everyone can appreciate the importance of a quality service who has direct patient contact. An unbiased evaluation and proven methods can be delivered by an outside and independent resource. The non-clinical considerations should be reviewed. Typically built around the provider or the business are the office operations, administration and functioning. Intangibles such as convenience of location, rapid appointment setting, office environment, operating hours, etc., are what patients’ biggest concerns are. “Zero waiting” is key. Patients hone in on the sense of having to wait; on hold when calling, waiting for the first available appointment, waiting to see the doctor, waiting for lunch hour to be over, etc. What attracts new patients are offices with “after work” office hours, little or no waiting time and same day appointments. The patient must be informed in a timely manner about delays, changes/improvements in the office routine, and lab reports. Similar steps and procedures that keep the patient informed should be implemented. The unexpected must be integrated. The element of surprise is delivering quality customer service, something which is often overlooked. Exceed expectations and steer away from the norm. What fuels referrals and recommendations is an unexpected WOW-effect that makes long lasting and positive impressions.